Some employees are spending over two hours a day commuting to work and employers are left to wonder how this affects performance. The average travel time to work in the United States is 25.4 minutes. 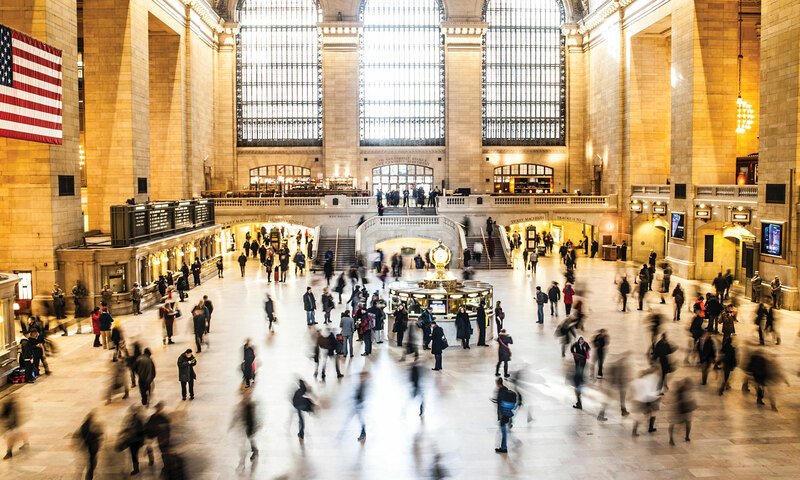 New Yorkers hold the highest commuting time, clocking in at an average of 41.2 minutes. This doesn't come as a shock to anyone. Rental and home prices close to Manhattan, the borough where the vast majority of jobs are located, are sky high and only getting higher. Families are fleeing to the outmost of the outer boroughs and some professionals are moving as far away as upstate NY or leaving the state entirely for the lower prices of Connecticut and New Jersey. What the article doesn't address, is how these long commuting times are affecting the subject's work performance and work-life balance. When leaving work at 5:30 pm means getting home at 9 pm, as it does for Joe Nevins of Chester, CT, does it mean employees are less likely to stay late in the office during an all hands on deck emergency? Nevins tells The New York Times that he wakes up at 4 am every morning. Does that mean that come 4 pm he is more or less productive than an employee who had an extra three hours of sleep? Is he more likely to leave his current employer in favor of one closer to home? Extreme commuting drastically cuts into an employee's life outside the office and can have damaging effects to their performance. 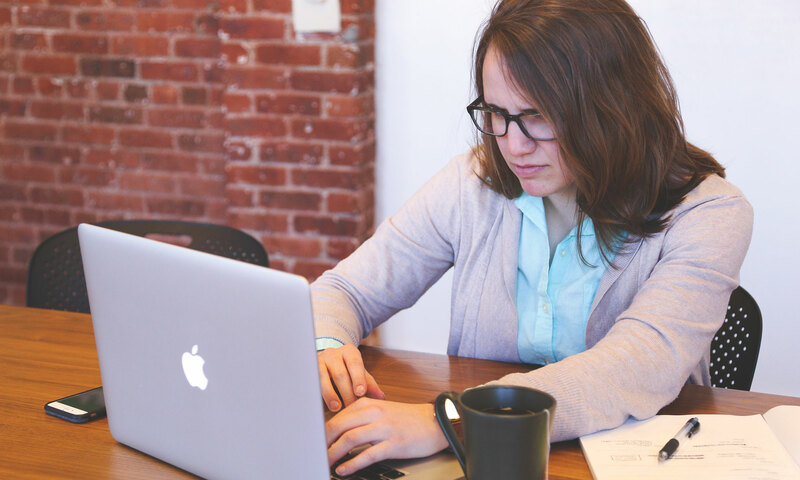 Studies have also proved that the most productive employees have a healthy work-life balance, not to mention the health drawbacks. The same UK study mentioned above found that the sedentariness and lack of time to exercise for longer commutes meant they were 46 percent more likely to get less than the recommended seven hours of sleep each night and 21 percent more likely to be obese. 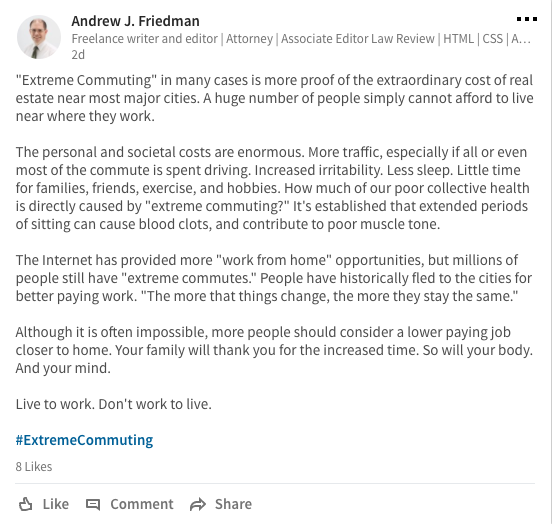 Professionals shared their thoughts, concerns and solutions on LinkedIn using the hashtag #ExtremeCommuting. What do you think of extreme commuting as a trend? Is there a way to fix this problem? Join the debate in the comments below or tweet us @Connex.